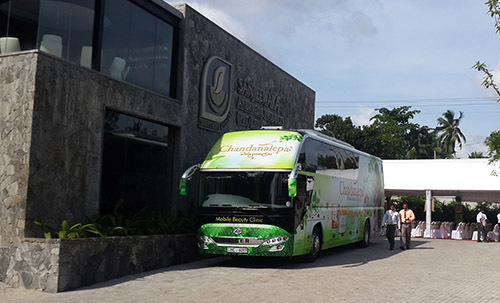 Chandanalepa New Factory with modern facilities at Veyangoda, Sri Lanka. 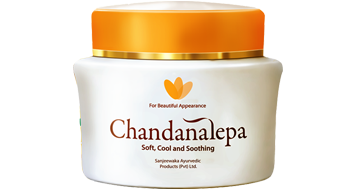 Chandanalepa – The Ultimate Cream of Sandalwood. The innovation of this marvel cream, dates back to 1948. 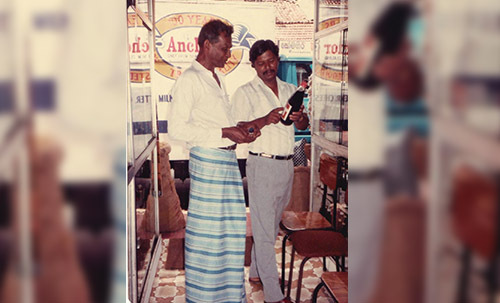 In Veyangoda, a city in the Gampaha District, was an Ayurvedic shop that was owned by a renowned Ayurvedic Physician, by the name of Dr. R. D. P Jayaratne, he inherited this Ayurvedic shop from his forefathers. Little did the community know that he was also blessed with many traditional and secretive Ayurvedic recipe books, that were about to change the lives of many. He was innate with a rich touch of heritage and wisdom of over hundreds of years. He then gave life to one of the unique formulas, with nine time tested Ayurvedic herbs, six Herbal ingredients and 100% natural oils into a wondrous face cream. Back then this unique face cream, was sold in small tubs, without a brand name. With no fancy label and package, it became the talk of the town, the perfect remedy for many of the common skin disorders faced by the girls in Veyangoda. Promptly, it became the most popular, life transforming, miracle cream of the town. As it is a 100% Ayurvedic face cream produced with the use of Natural herbs and oils, it worked wonders, and won the admiration and trust of many. It was highly effective in curing dark patches, pimples, black heads, wrinkles, ageing spots and discoloration of the skin. Word of Mouth became the initial advertising tool of this cream. 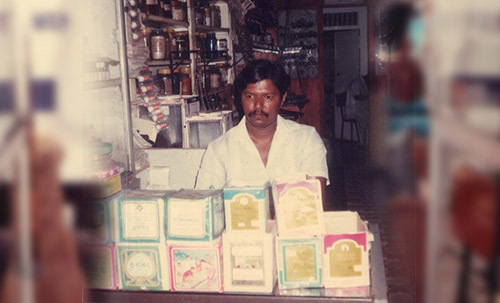 The outstanding popularity and the countless number of success stories of this little tub of Miracle cream, influenced Dr. Jayaratne to handover this great success to his young and enthusiastic son, who named this distinctive cream as “Chandanalepa” and gave heart to this cherished legacy. Sanjeewaka Family is synonymous with creating beauty care treatments that are effective,safe and have withstood the trials of time. The Quality Policy & Environmental Policy forms the basis of establishing and reviewing the Quality Objectives and its communication across the Organisation. Sanjeewaka Ayurvedic Products (Pvt.) Ltd. is committed to the enhancement of the quality of life of the customers it serves through a range of safe, healthy and economical herbal cosmetic products. 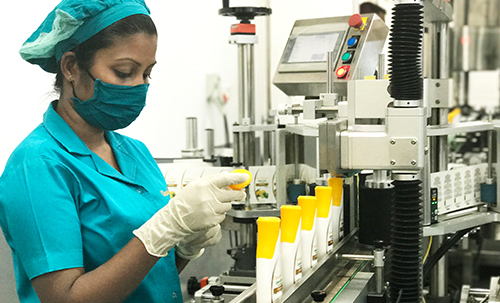 Our quality policy is to achieve sustained, profitable growth by providing herbal cosmetic products which consistently satisfy the needs and expectations of our customers. Our philosophy is continually improvement of customer satisfaction and we are devoted to creating value for our stakeholders by persistently improving our systems and processes through superior innovations & commitment of our empowered employees. The Quality Policy forms the basis of establishing and reviewing the Quality Objectives and its communication across the Organisation. 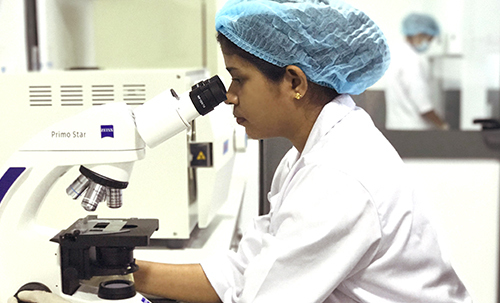 The Quality Management System of the Company will be reviewed for continuing suitability, improvement of its effectiveness, and statutory & regulatory compliance as well as compliance with the requirements of our clients and ISO 9001:2015 Standard. Complying with customer based environmental requirements & policies. 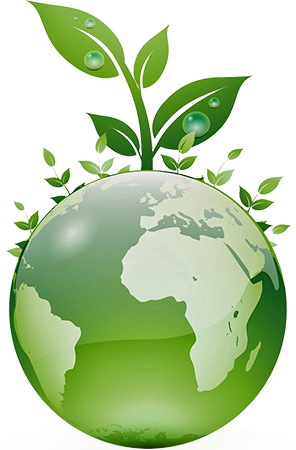 To manage all operations, activities in an environmentally responsible manner. Manage all phases of the company’s operations, activities to minimize adverse effects on the environment & on the safety & health of its employees. Providing the framework for setting & reviewing environmental objects & targets. Promote environmental health & safety management by educating, training & communicating to all employees in the company.